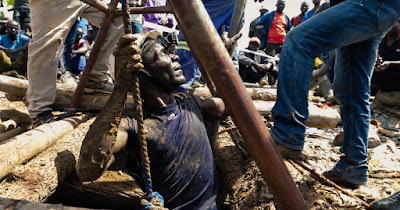 Lord, today we rejoice over the eight artisanal miners rescued in Zimbabwe after being trapped underground since Tuesday. We celebrate rescuers’ determined efforts. We pray that these miners will receive excellent medical care today and in coming days. Please also help them heal from the mental and emotional trauma caused by their experience, as well as the knowledge that friends and coworkers did not escape. 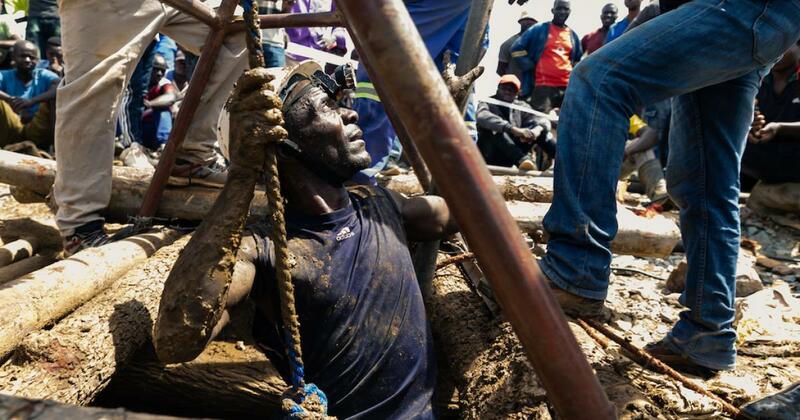 Lord, as dozens of miners are still missing, we pray for continued success for the rescuers. We particularly pray for supernatural direction to find those miners who are still clinging to life. May more survivors be quickly found. In Jesus’ name we pray, amen.